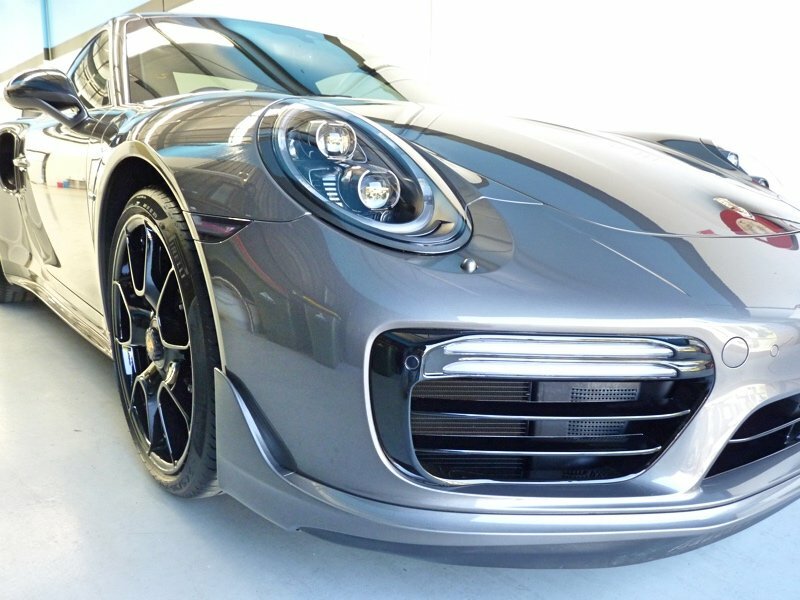 WINGUARD has just wrapped the only Agate Grey Porsche 911 Turbo S Exclusive Series (MY2018) in the country. 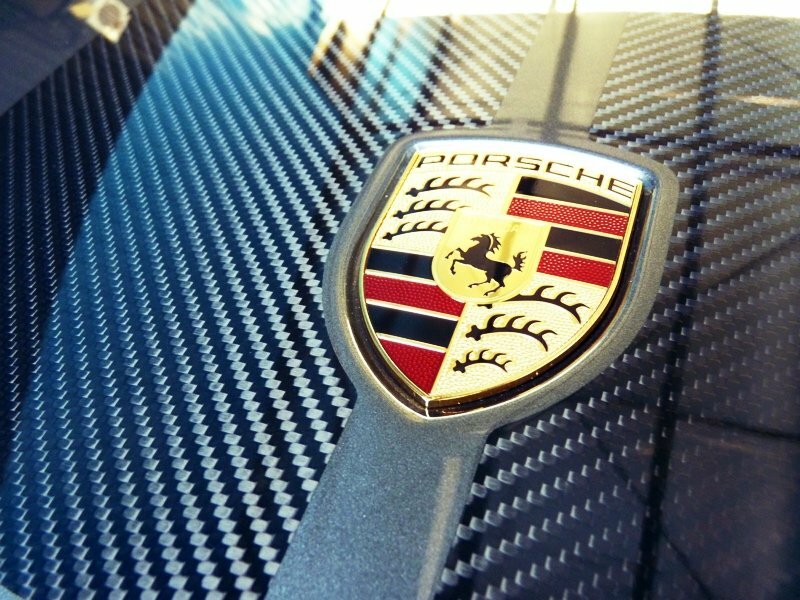 This is the latest and most ‘Exclusive’ Porsche offering ever seen in a 911 S to date. The Turbo S Exclusive has had an upgrade in power with a top-speed of 330km/hr and 607hp/446kw worth of machine muscle. The Porsche Active Aerodynamic design (PAA) tastefully flaunts its design and technology on both the front and rear spoilers and all around the vehicle. This car can hit 0-100km/hr in 2.9 seconds flat on it’s 20 inch wheels, all wheel drive. 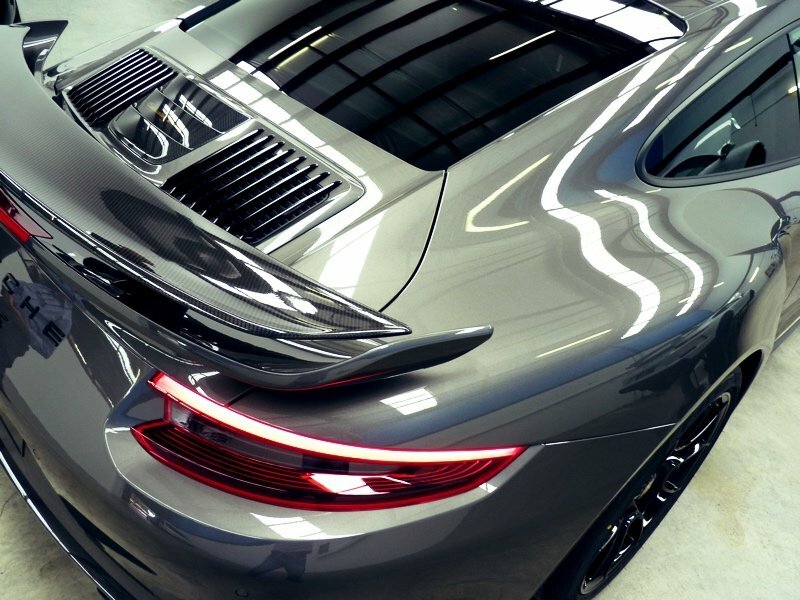 The design is pedigree 911, but the finish is out of this world. 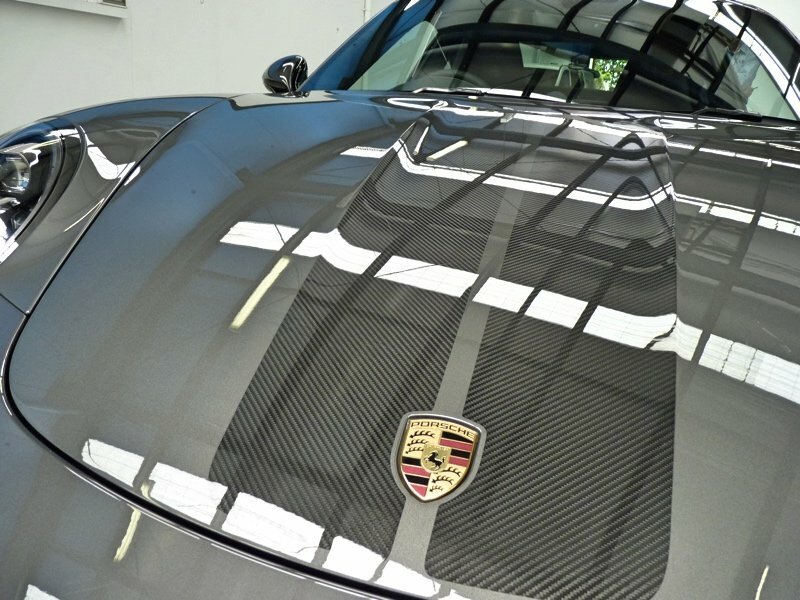 Most of the panels are painted carbon fibre, and have been rendered by hand. It’s a truly breathtaking finish that deserved nothing other than the best XPEL Ultimate Paint Protection Film to preserve it. WINGUARD experts realised that this car’s rear diffuser had an exclusively Australian design, and respectively designed the first template for it in the world. No fear driving this beast now, it’s ready to burn rubber – in the most brutally sophisticated manner.